The trajectory of the bilateral relations over the last 40 years has shown that China and the U.S. are not strategic adversaries but important partners. 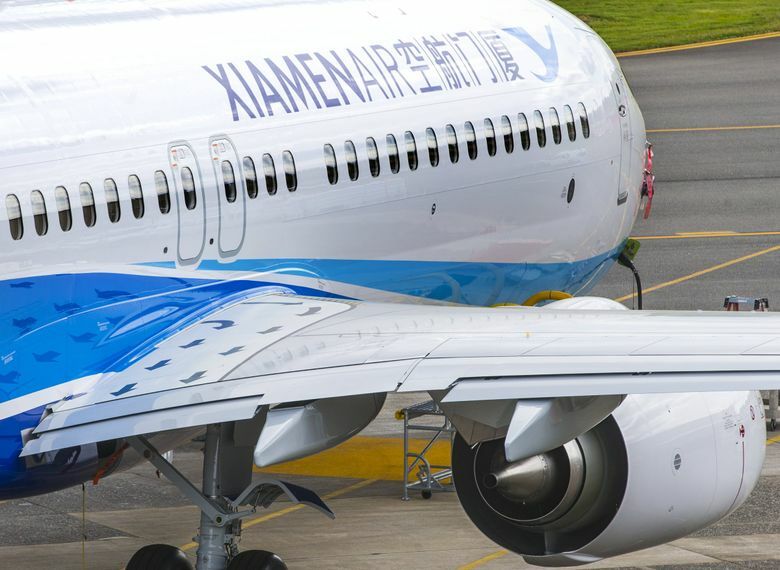 Nov. 30, 2018 was a day of great significance to Boeing and China, when the 2,000th commercial aircraft manufactured for China was delivered in Seattle to Xiamen Airlines. It took more than 40 years for Boeing to deliver the first batch of 1,000 airplanes to China, and only five years to deliver the second batch of 1,000 aircraft. The speed of delivery of the second 1,000 aircraft from Boeing is a testimony to the fact that the market, including air services, has been expanding rapidly in China alongside its economic development. Boeing is one of the companies that has benefited from the opportunities generated by China’s economic growth. Today, China is the largest export market for Boeing aircraft and soybeans, and the second largest export market for U.S. automobiles, integrated circuit products and cotton. Wang Donghua is the Consul General of the People's Republic of China to San Francisco. With new reform measures in place, the potential to access China’s market of 1.3 billion people has never been greater. It is predicted that in the next 15 years, China’s imports of goods and services will exceed $30 trillion and $10 trillion, respectively. In the next 20 years, China will need 7,690 passenger aircraft to meet consumer and business demand for air travel. This means more opportunities for many countries that have set their sights on China’s growth, which should be recognized in relation to cooperation between China and the U.S.
How long will it take for Boeing to deliver the third batch of 1,000 commercial aircraft to China? This is hard to answer at this point in time. The tariffs imposed on China’s exports to the U.S. have invited adverse impact on many industries in the U.S., Boeing included. Higher tariffs mean the cost of an aircraft increases by 25 percent, making the Boeing aircraft less competitive in the world market. Chinese airlines have been hesitant to place new orders with Boeing, but they cannot wait to execute their plans to expand the size of their fleets and replace aircraft in service, as it usually takes years to receive aircraft after orders are placed with manufacturers. With no time frame for the removal of the U.S. tariffs in sight, they will have to shop somewhere else. I would say that Boeing embraces the Chinese airlines, yet the tariffs have turned them away. 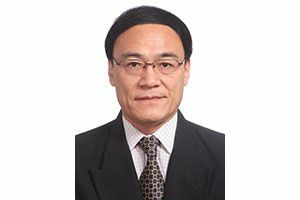 Greater opening up of trade with China does not necessarily mean that any market share is reserved for any specific country. It has become a matter of urgency to resolve the trade frictions between China and the U.S. The heads of state of our two countries had a good meeting at the recent G-20 summit, and reached important consensus to push ahead on China-U.S. relations based upon coordination, cooperation and stability. The danger of trade frictions further escalating has been averted, but the pains are still being felt in many industries in the U.S. because the tariffs raised are still in effect. There is still a lot to do before the trade cooperation between the two countries can turn back to normal. Negotiators on both sides are working hard to implement the consensus of the two heads of state in hopes of coming up with an acceptable agreement. This year marks the 40th anniversary of the establishment of the diplomatic relations between China and the U.S. Over the last four decades, China and the U.S. have made historic progress in advancing their relations and cooperation, delivering enormous benefits to our two countries and peoples, and contributing greatly to the world peace and prosperity. The trajectory of the bilateral relations over the last 40 years has shown that China and the U.S. are not strategic adversaries but important partners, their cooperation is not a zero-sum game but a win-win development, and the cooperation is in the best interests of our two countries and therefore the best option for our two sides. In a world of economic globalization and increasing uncertainties, China and the U.S. have more common interests than ever and need to strengthen their cooperation more than ever. Cooperation will make them stronger, while confrontation will leave them both weakened. China would like to work with the U.S. for the greater benefit to our two peoples.